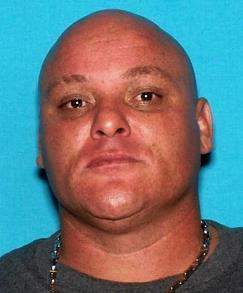 A Santa Ana dad grabbed his gun and shot his daughter’s ex-boyfriend as the man tried to get into their home via a window early on Sunday morning, April 22, at 1:50 a.m., according to the O.C. Register. 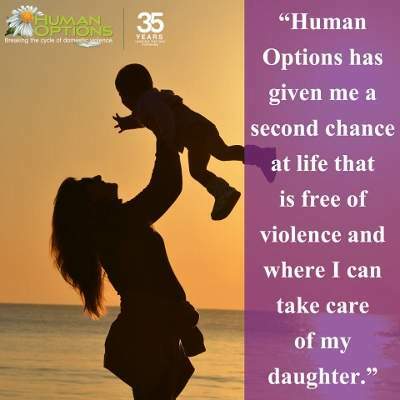 Human Options, an Orange-County based nonprofit dedicated to breaking the cycle of domestic violence, is partnering with the Santa Ana Police Department (SAPD) to provide immediate, coordinated domestic violence assistance services to victims and their families. SANTA ANA, CA (January 2, 2014) – President Barack Obama has proclaimed January as “National Slavery and Human Trafficking Prevention Month”. 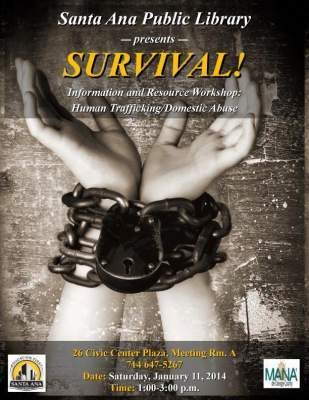 On January 11th, the Santa Ana Public Library will present an information and resource workshop on Human Trafficking and Domestic Abuse. Anthony Angel Gomez is pictured on the left. In a city awash with domestic violence incidents, as we report in our Daily Santa Ana Crime Reports, an incident on October 5, 2013, stands out. 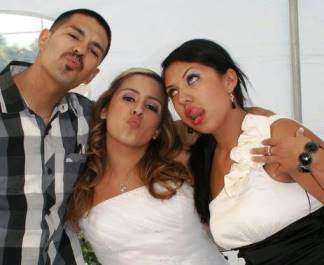 Anthony Angel Gomez, who was 31 years old, died after he was badly injured during an incident involving his wife, Paulina Lugo Gomez. They were separated at the time. On the day in question they were having an argument, at 10th and Lowell Street, when Paulina took off in a vehicle and Anthony reportedy tried to jump onto it. He fell and ended up with severe head trauma. Wow! There were 28 crimes reported in Santa Ana on Saturday, July 13, 2013, according to our friends at CrimeMapping. 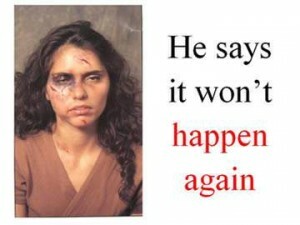 The crimes included four DUIs and numerous acts of Domestic Violence. You have to wonder why our City Council has done almost nothing with regard to stopping Domestic Violence and it is dismaying that Councilman David Benavides is trying to keep the bars open until 4 am. What a horrible idea!